The manifesto will outline the company's next 10 years. 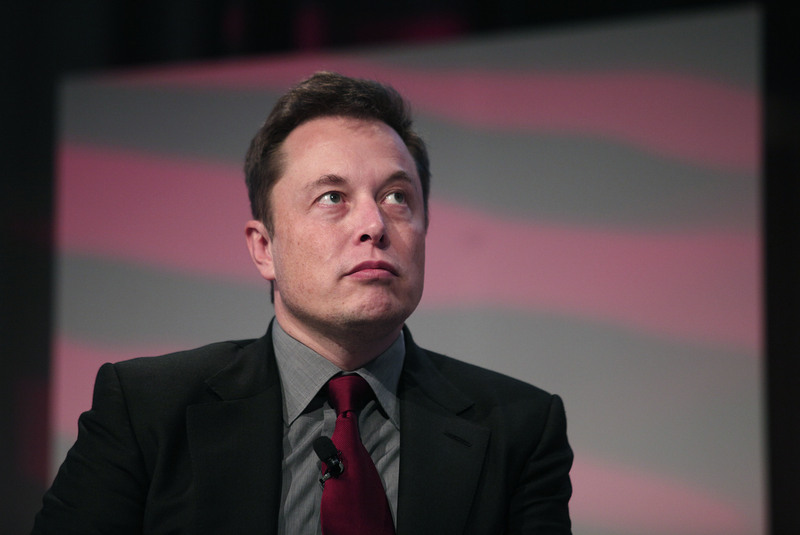 Last Sunday, Tesla founder and CEO Elon Musk tweeted that he planned to publish the electric car company’s “Masterplan Part 2,” a manifesto for the future of the company. Many expected the outline to come on Friday by the end of the work day, but Musk took to Twitter to clarify how calendar weeks work. “Sunday is the end of the week :),” Musk tweeted cryptically for those who didn’t already know the context. In a response to a fan’s tweet about how little sleep he gets, Musk did (jokingly) say he takes crack, so maybe that’s affecting his perception of days. But whatever, we can wait till tomorrow for his plan. So what will actually be in this Masterplan Part 2? Earlier this week, we observed that Tesla has made a small but important change in its direction: swapping “transport” for “energy” in its mission statement. Musk made his first master plan back in 2006 and has roughly stuck to it by creating a high-end all-electric sports car to fund the creation of a low-cost fully electric sedan. That last part is still yet to be seen with the Tesla Model 3 set to begin shipping next year at a starting price of $35,000 or sub $30,000 after tax incentives. But with designs wrapping up on the Model 3 soon, it’s time for Musk to start planning for the future. He has already articulated a promise of 500,000 vehicles by 2018 and more than a million by 2020, so who knows what Musk must have in store for 2026? You can bet it will be more ambitious and forward thinking than car sales. This is the guy after all who wants to go to Mars through his other company SpaceX and claims he wants to retire on the red planet. Last month Tesla announced plans to acquire the energy company Solar City, which is still pending. It’s a good sign that maybe Tesla plans to expand its energy revolution beyond cars and into the homes of Americans. After all, this masterplan is coming on the heels of the 160th birthday Nikola Tesla, who serves as the company’s namesake. The scientist had his own ideas about the future of energy that were never fully realized, so it would only be fitting that Musk use this opportunity to make his own futurist claims.